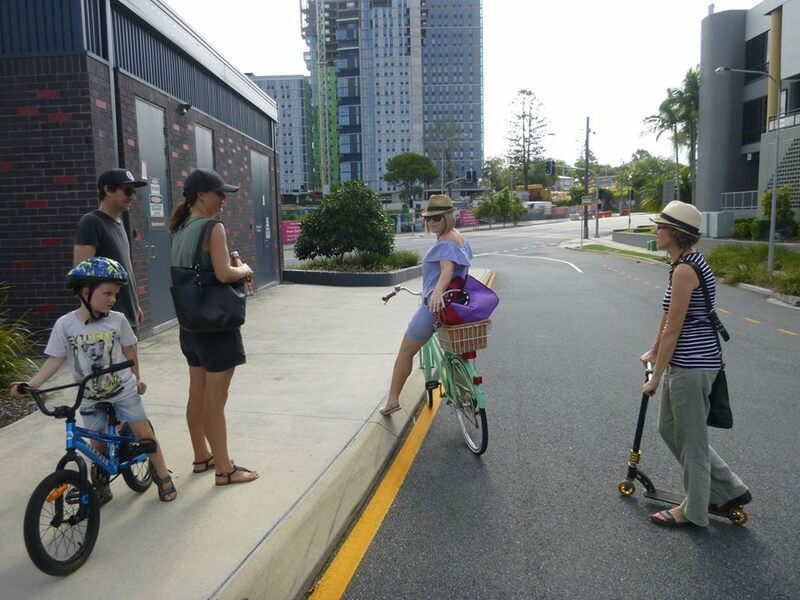 We were excited to see final plans for the Woolloongabba Bikeway, and to hear that the next stages of the North Brisbane Bikeway are finally set to kick off. 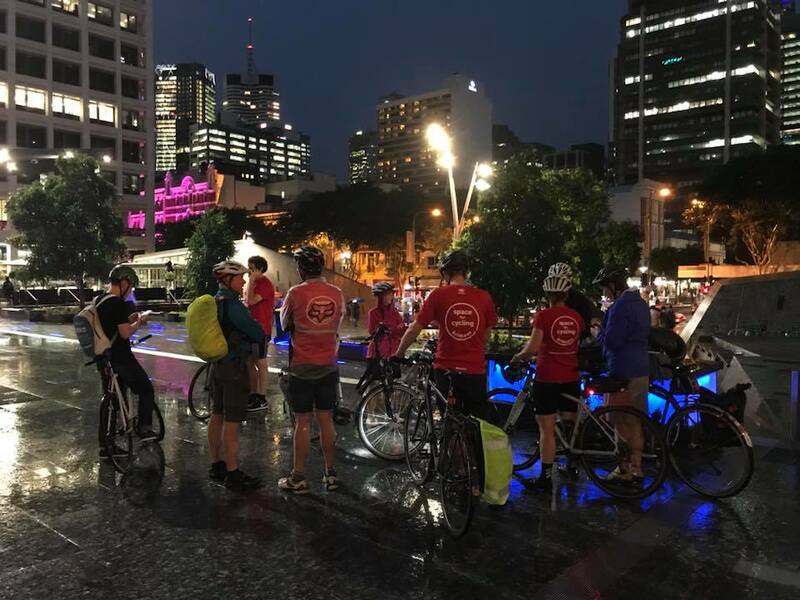 Our third Brisbane Bicycle Film Festival was a big success, with inspiring local films, special guests, and a fun ride in Style along the Kangaroo Point Bikeway. 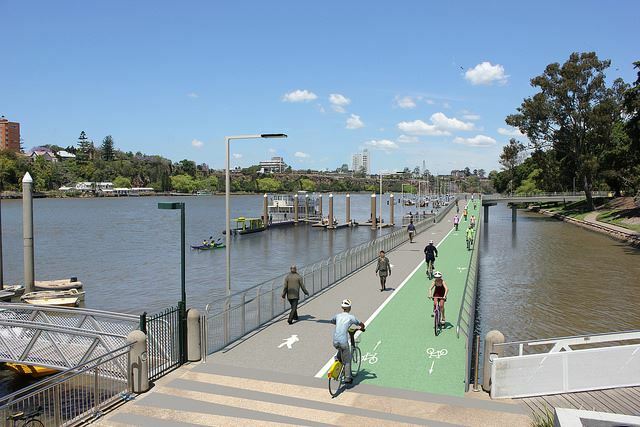 Oh, and we found out some more information about Council’s plans for that bikeway too. 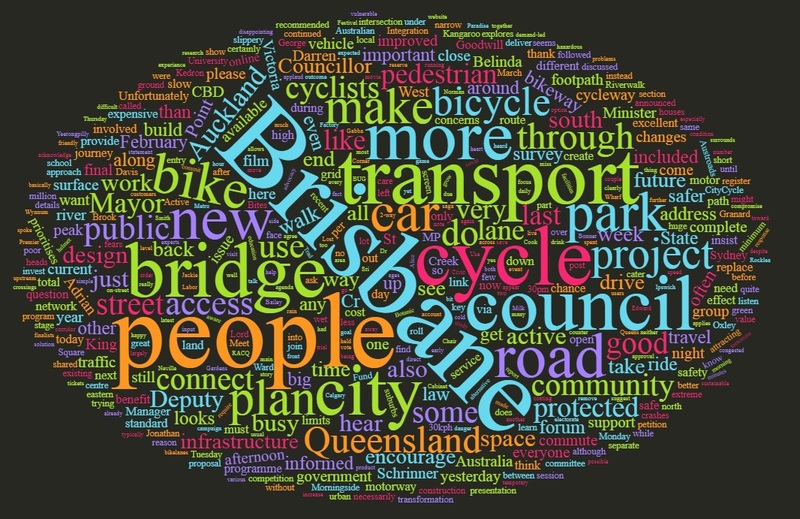 It was a week to dampen the bodies and spirits of bicycle activists in Brisbane, but we’re looking forward to the sunshine after the rain! This week was all about road safety: slower speeds, cycling blackspot analysis, and presumed liability legislation. We received bad news about a number of petitions, balanced by a couple of small wins. We helped clean up waterways; both in the short term and for the future. It was the week for lessons from New Zealand, controversy about bridges, and reflections on wet weather riding. 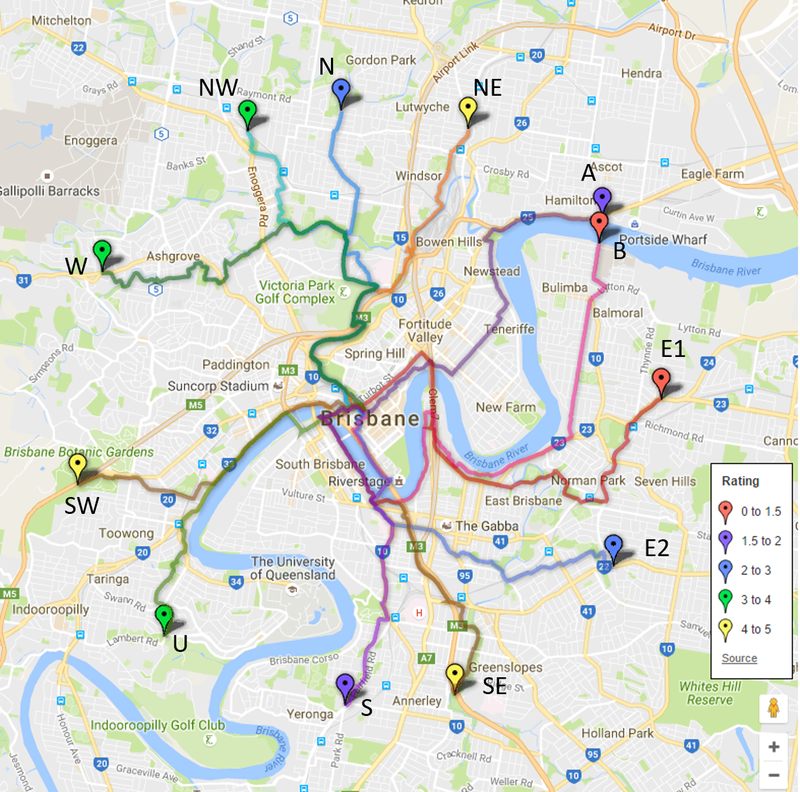 Council returned from summer recess with an update on the Botanic Gardens Riverwalk, and we found out more about the Transport Plan for Brisbane. 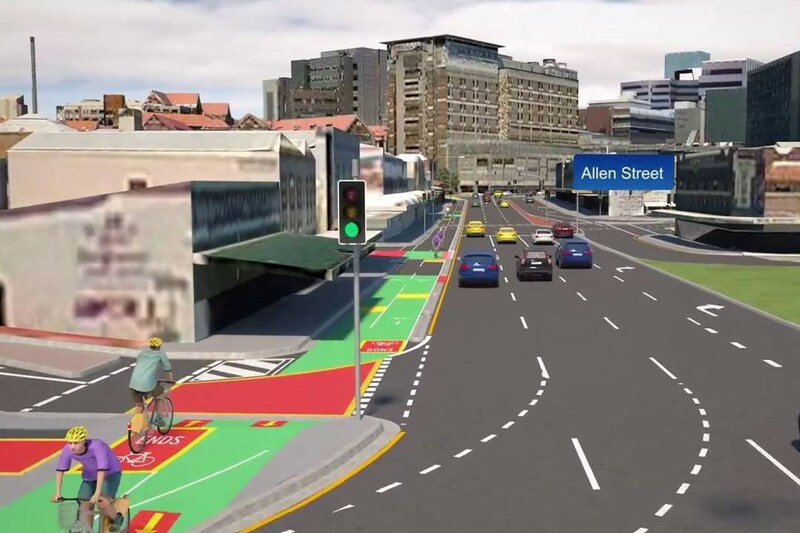 The Goodwill Bridge was in the news again for all the wrong reasons, but cyclists had a win when the detailed plans for the latest Ipswich Motorway project were revealed. 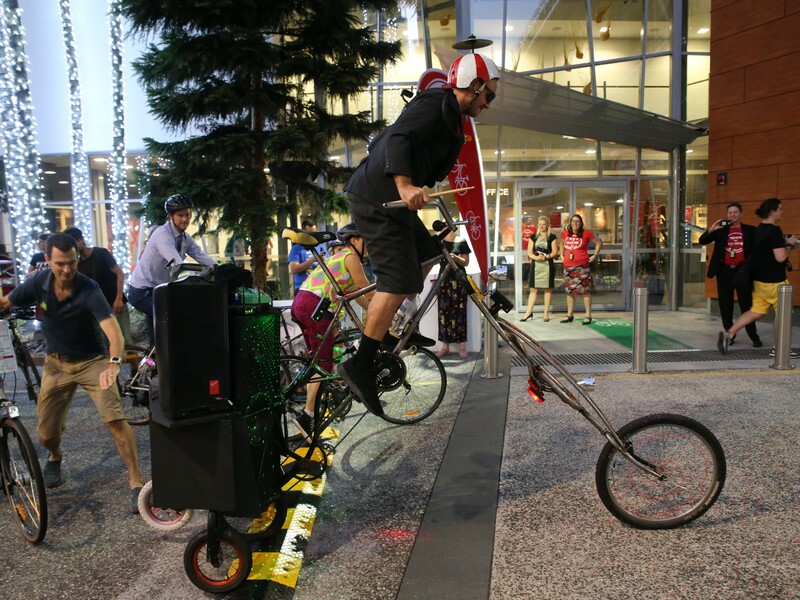 Sliding bollards and the new Flowstate art installation appear at Southbank. Cr Schrinner tweets about mandatory helmet laws and CityCycle, but can we just get on with protected bikelanes to ride in? 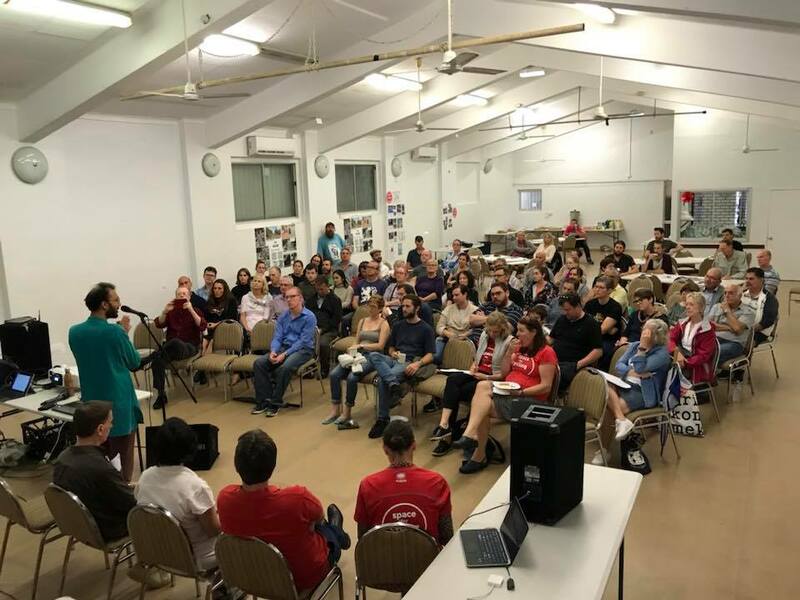 West End community forum discusses bike lanes and parking.